There’s good news for sports fans in New York as lawmakers are looking at the idea of legalising and regulating sports betting. 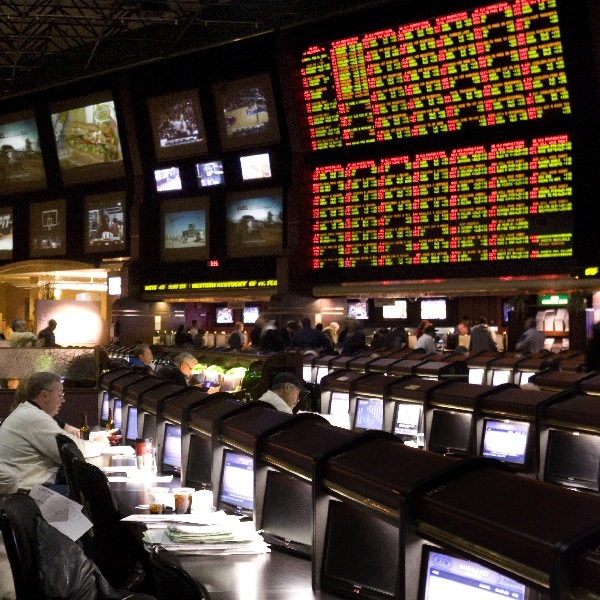 In fact, lawmakers are reportedly looking to speed up the process by finding legal ways for bringing sports betting to the state without the need to pass amendments, which could take as long as two years. The state already has legislation that would allow sports betting at its casinos if there is a change to the federal law. However, the new effort stems from a desire to include the state’s horseracing tracks, racinos and off-track betting facilities. There is further pressure on the state as New Jersey is preparing to head to the US Supreme Court to challenge the laws on sports betting. If New Jersey wins its case then New York will want to be ready to move to ensure that business isn’t lost to New Jersey.